KTR Promotions in Venice Beach & Los Angeles California: Weekend Update....So much to do! Hope you all ha an amazing St Patty’s Day! I sure did….fun times! Now let’s talk about the Weekend. G2 is one of my favorite galleries here in Venice. An environmentally conscious gallery, G2 always chooses to show exhibitions with a cause. 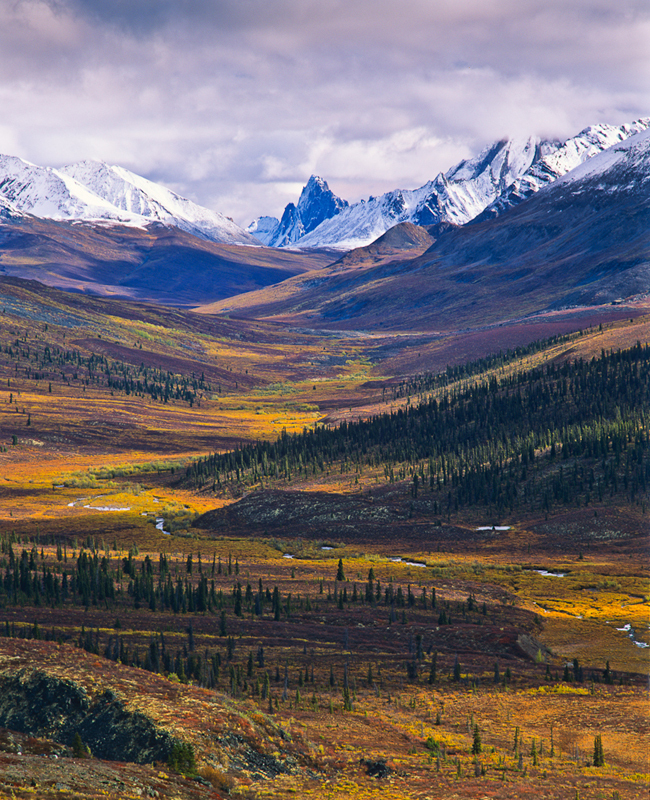 G2 Gallery presents a documentary screening of “Tipping Point: The Age of the Oil Sands, narrated by Sigourney Weaver featuring the stunning work of photographer Garth Lenz. (see image) This documentary is presented in conjunction with Garth Lenz’s latest exhibit, Boreal Future: Our Last Great Forest and the Threat of the Tar Sands from 6:30 pm - 9:00 pm which focuses on the Canadian Boreal Forest. This ecosystem is now under threat by the development of the Alberta Tar Sands, the largest oil reserves outside of Saudi Arabia. Venice MoZaic hosts their 4th annual Ceser Chavez Birthday Celebration The Talking Stick Coffee Lounge 1411 Lincoln Blvd Venice 90291 from 7pm on. East LA Spoken Word Artist "The Busstop Prophet", who is truly one of the best Poets of this generation, being featured. He is bringing some of his "compadres", such as Poetess Janet Gonzalez. We will be honoring this great Californian civil rights leader and animal activist our usual way with Art, Music, Poetry, Comedy, Video, and Dance. This is a FREE event. If you just can’t wait till tonight, and are in need of an ART FIX….better get to the Santa Monica Airport Art Walk, it opens at noon and runs till 5:00 pm. They always have wonderful art here. Artists from all over the airport, including Santa Monica Art Studios, Barker Hanger and individual artists will open their studios to the public.ARENA 1 will be showing, "Evolution Revolution", a group show curated by Karen Fiorito.The Santa Monica Art Studios are located at 3026 Airport Ave. in Santa Monica, 90405. 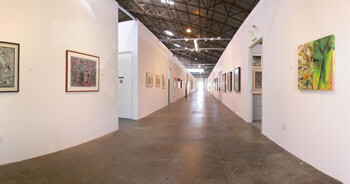 310 397-7449; http://www.santamonicaartstudios.com/. Tonight is the night to head on over to Bergamot Station at 2525 Michigan Ave in Santa Monica. It sure has a lot going on tonight. Lora Schlesinger Gallery (T-3) is proud to present "Said What? ", a new series of paintings by Laura Karetzky. The East Gallery will host a group show featuring small paintings by Robert Ginder, Kimberly Merrill, Christopher Murphy, Cynthia Sitton and Ron Rizk. The Opening reception is from 5-7 pm. www.loraschlesinger.com or call 310 828-1133. Rosamund Felsen Gallery (B-4) showing works by Steven Hull from 5-7 (reception). Though it still is in Santa Monica, you may want to leave Bergamot in the middle, or just start here, but you may miss some of the early ones (at Bergamot) who end at 7:00 pm. Then head straight to Corey Helford Gallery (8522 Washington Blvd., 90232) who always puts on a good party. 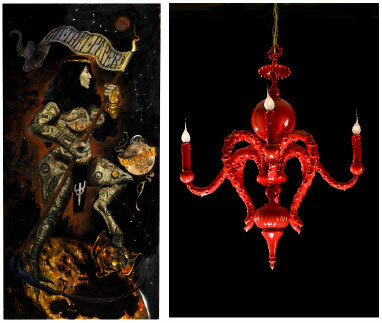 Tonight, Corey Helford presents Henry Lewis, “The Absence of Light” as well as Adam Wallacavage,“Dreamhome Heartaches” Enjoy a beautiful evening surrounded by food drink and art. 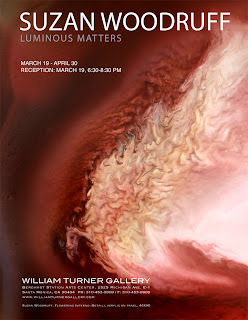 Opening reception is from 7‑10pm; On View March 19 – April 6, 2011. For more information about the artists, please visit www.adamwallacavage.com; www.moremocking.com; and www.theskullandsword.com. www.coreyhelfordgallery.com. If however, you are up for some music, you may want to saunter over to UCLA, at the Fowler, though it will cost you $20.00. 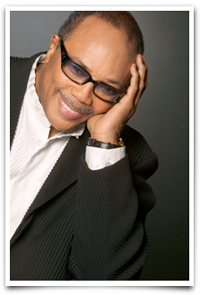 Enjoy an Opening Night Concert and Preview for Jam Session: America's Jazz Ambassadors Embrace the World. 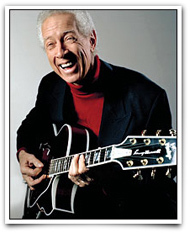 The Fowler teams with Friends of Jazz to present a jam session by UCLA faculty members Kenny Burrell, Dr. Bobby Rodriguez, Barbara Morrison, George Bohanon, Clayton Cameron, Justo Almario, Roberto Miranda, and Llew Matthews followed by a dessert reception. Phone orders: 310-825-2101, Central Ticket Office Online: Ticketmaster (Note: Online ticket purchases will be charged a Ticketmaster processing fee) American Express, VISA, MasterCard, and Discover accepted. Please make checks payable to UC Regents. The In-gallery jazz performance starts at 1:00 pm. Teira Church, an ethnomusicology jazz studies student, takes us back to the late 1930's to the early 1950's and performs songs made popular by artist such as Ella Fitzgerald, Sarah Vaughn, and other jazz legends. But perhaps you’ll want to bring the children from 1:00-4:00 pm to Kids in the Courtyard: for Peanut Butter ... and JAZZ. Celebrate the opening day of Jam Session with peanut butter and jam sandwiches, and improvisational music-making led by professional drummer, UCLA alum, and music educator Jake Jamieson. Or at 2:00 pm attend the Fowler OutSpoken Conversation with Kenny Burrell, John Edward Hasse, and Quincy Jones: Jazz Diplomacy. Jazz great Kenny Burrell, leading jazz historian John Edward Hasse from the Smithsonian’s National Museum of American History, and music legend Quincy Jones (above) discuss their experiences as cultural ambassadors and the importance of jazz as a diplomatic tool. Tom Schnabel will moderate the conversation. Note: Seating for this program is first-come, first-served. Entry wristbands will be distributed outside of the Lenart Auditorium beginning at 1 pm. Fowler members with wristbands will be admitted first. Have a good Monday and Tuesday….till next time!